And…What to Do About It! …crickets. No leads. No sales. No visits. If that type of disappointment sounds very close to home you have plenty of company. Many businesses start to wonder if having a website is paying any return on their investment at all. Your website is invisible on Google. 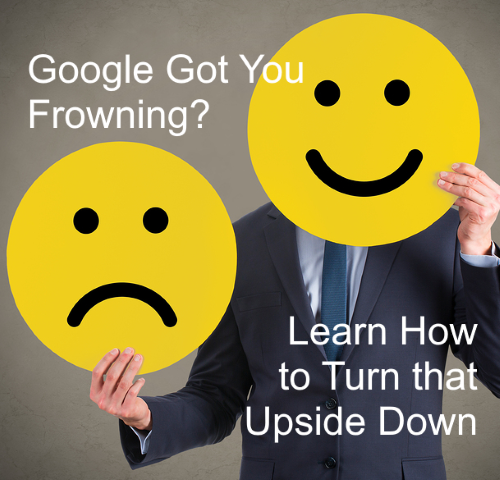 No results in Google usually means little to no traffic to your site. In this 95-Minute, 13-Module video training course, our chief professional trainer, Ross Barefoot, helps you understand what’s going on, and how to take action. 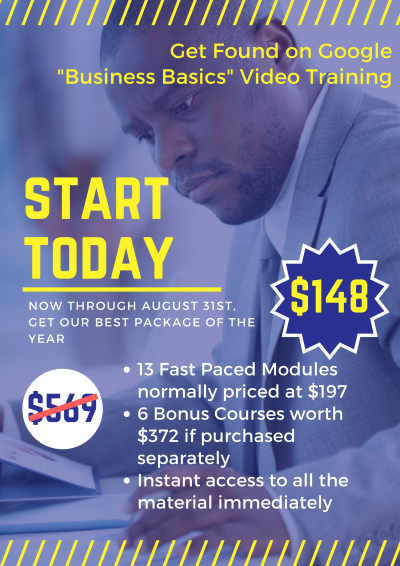 Includes 6 bonus courses so that you have the tools to do what you need so that your website can stop frustrating you and starting earning money for you.